Ring trends change every year. Jewelry has always been the shortest cut to a girl’s heart. 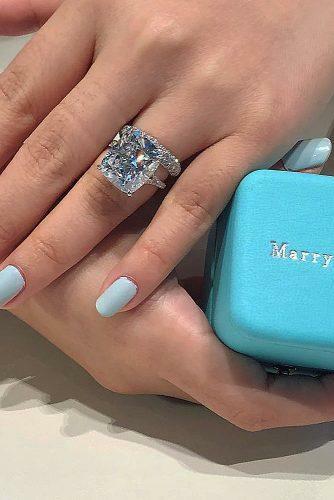 Well, in that case here is your ultimate guide to 2019 best engagement rings. Only hottest engagement ring trends! Every single ring of these beautifully handcrafted works of art will make her heart melt.